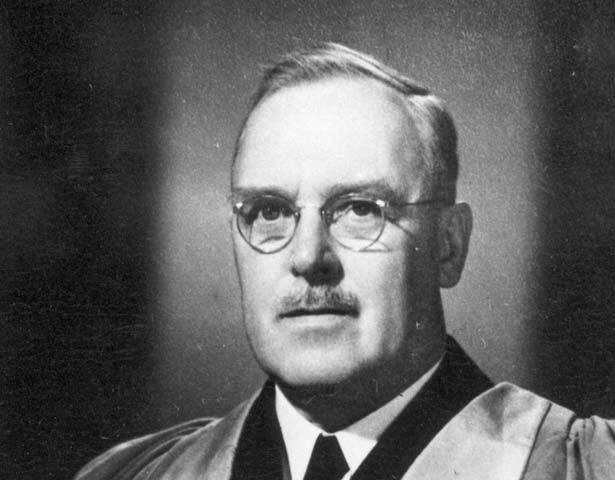 Ernest Marsden assisted with research leading to the nuclear model of the atom, and became a lecturer and a leading science administrator in 20th-century New Zealand. Born and raised in Lancashire, England, Marsden attended the University of Manchester. There he worked with New Zealand nuclear physicist Ernest Rutherford on the experiments that led to Rutherford’s Nobel Prize-winning model of the atom. In 1915, on Rutherford's recommendation, Marsden was appointed Professor of Physics at Victoria University in Wellington, New Zealand. During the First World War he served in France in a special section of the Royal Engineers, and won the Military Cross. Back in Wellington he built a reputation as a dynamic academic leader. In 1922 Marsden became assistant director of education at New Zealand’s Department of Education. In 1926 he was appointed head of the government’s new Department of Scientific and Industrial Research (DSIR). He was known for instigating ambitious projects. As war loomed, Marsden was one of a select group of physicists from around the world to be shown the new, secret military technology of radar. He set up a radar-development programme in New Zealand, which was vital to the war effort and post-war industrial development. In 1947 he was elected president of the Royal Society of New Zealand. He left the DSIR to take a scientific liaison position in London, becoming, in effect, an ambassador of science for New Zealand. Marsden retired to New Zealandin 1954, and remained busy with research and advisory committee work. In 1958 he was knighted. A severe stroke in 1966 left Marsden wheelchair bound, but he maintained contact with the scientific community until his death. We have 2 biographies, related to Ernest Marsden.